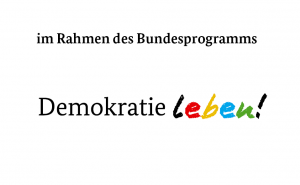 The migrant organizations in Saxony-Anhalt have merged on the 15th of November 2008 in Dessau- Rosslau to become the “Landesnetzwerk Migrantenorganisationen in Sachen – Anhalt” (LAMSA).On the 22nd of March 2014 the association LAMSA e.V. was founded. LAMSA e.V. represents the political, economic, social and cultural interests of the regional population with a migrant background in Saxony-Anhalt. We consider ourselves as legitimate interlocutor to the regional government, relevant regional organizations as well as similar migrant organizations in other federal states. 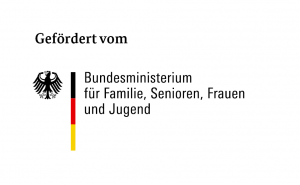 LAMSA wants to contribute to the sustainable advancement towards the integration of migrants in Saxony – Anhalt.